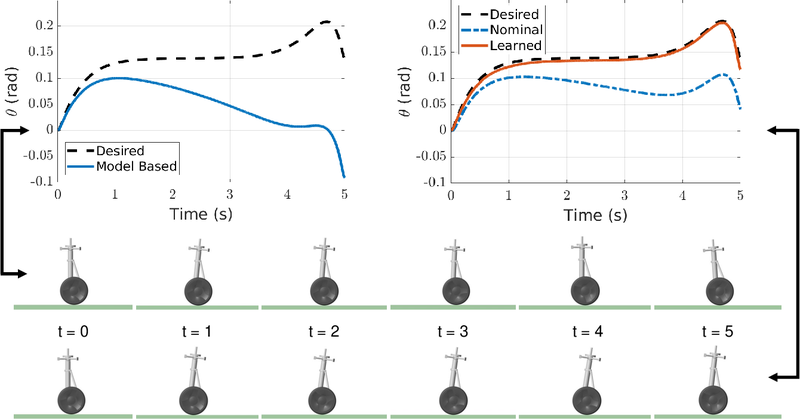 Many modern nonlinear control methods aim to endow systems with guaranteed properties, such as stability or safety, and have been successfully applied to the domain of robotics. However, model uncertainty remains a persistent challenge, weakening theoretical guarantees and causing implementation failures on physical systems. 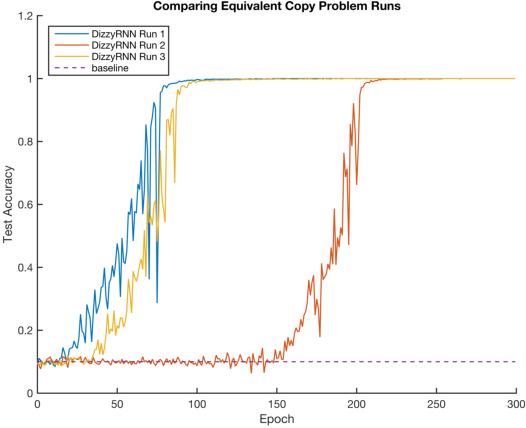 This paper develops a machine learning framework centered around Control Lyapunov Functions (CLFs) to adapt to parametric uncertainty and unmodeled dynamics in general robotic systems. Our proposed method proceeds by iteratively updating estimates of Lyapunov function derivatives and improving controllers, ultimately yielding a stabilizing quadratic program model-based controller. 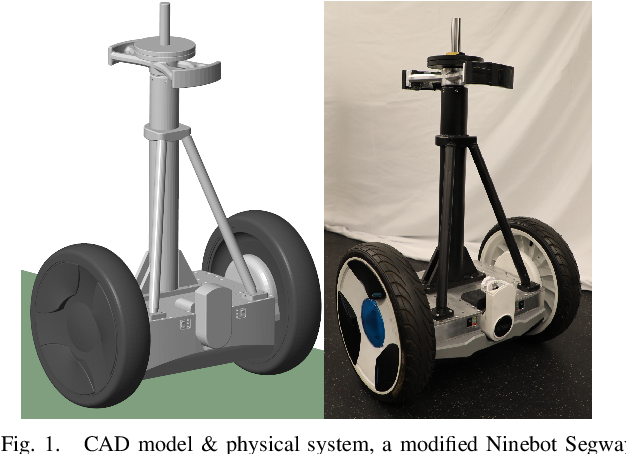 We validate our approach on a planar Segway simulation, demonstrating substantial performance improvements by iteratively refining on a base model-free controller. 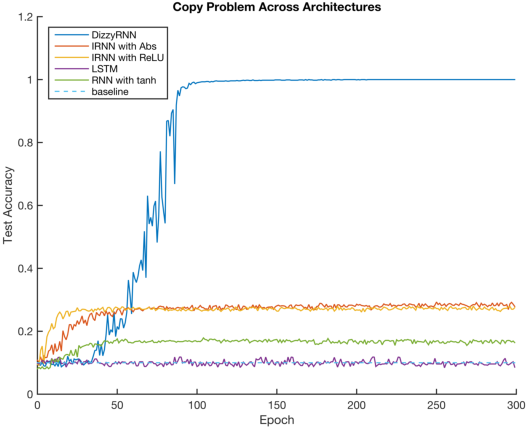 The goal of this paper is to understand the impact of learning on control synthesis from a Lyapunov function perspective. In particular, rather than consider uncertainties in the full system dynamics, we employ Control Lyapunov Functions (CLFs) as low-dimensional projections. To understand and characterize the uncertainty that these projected dynamics introduce in the system, we introduce a new notion: Projection to State Stability (PSS). 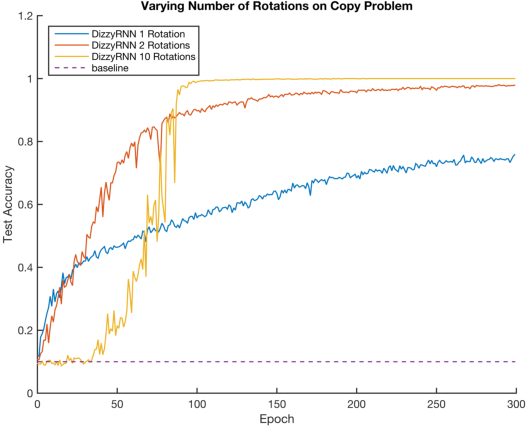 PSS can be viewed as a variant of Input to State Stability defined on projected dynamics, and enables characterizing robustness of a CLF with respect to the data used to learn system uncertainties. 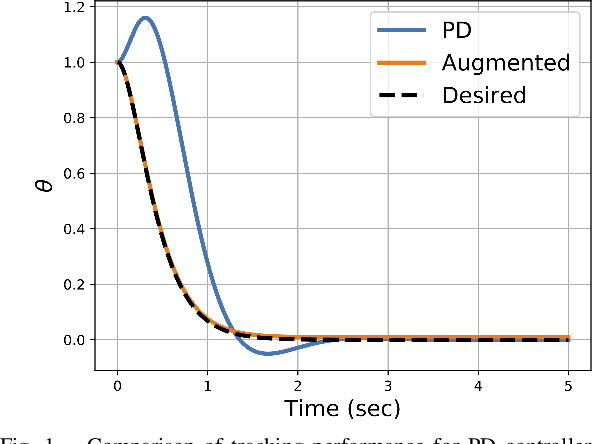 We use PSS to bound uncertainty in affine control, and demonstrate that a practical episodic learning approach can use PSS to characterize uncertainty in the CLF for robust control synthesis.